About six years ago, Dr. Robert Knight, the founding editor of Frontiers in Human Neuroscience, was attending a meeting regarding the future direction of the review process for a top-tier journal, when he suddenly had the idea of involving kids in the scientific review process. The resulting journal, titled Frontiers for Young Minds, was established by Frontiers in collaboration with Knight in 2013. Frontiers for Young Minds is a non-profit, open-access scientific journal for which young people (8-15 year olds) serve not only as the target audience, but also as critical participants in the review of manuscripts written by established researchers. 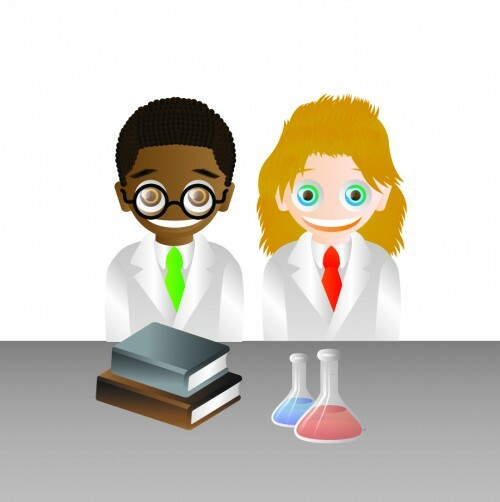 Scientists either volunteer or are initially invited by an Editorial Board Member or an Editor to write research articles that reframe their own recent discoveries published in peer-reviewed scientific journals, or other core areas within their field, so that their research is put into a broader context to specifically target an 8-15 year old audience. This is meant to give scientists the opportunity to share their work with the younger public, while also ensuring that their research is portrayed as accurately as possible. Next, a young person or a classroom of individuals may volunteer to serve as a ‘Young Minds Reviewer’ and are then paired with a Science Mentor. Together, Young Minds Reviewers and Science Mentors read and discuss articles chosen by the Associate Editors for review. Anyone between the ages of 8 and 15 is eligible to volunteer as a potential Young Minds Reviewer. Science Mentors include both early career Ph.D. students and post-doctoral fellows, as well as senior scientists and medical doctors, who are willing to serve as a direct connection between a Young Minds Reviewer and the scientific community. A Science Mentor is meant to guide his/her Young Minds Reviewer(s) in providing feedback to the authors of their chosen research article. This is similar to the peer review process that established scientists experience on a routine basis when publishing original research articles. Once the authors revise their article to address the comments and concerns of the Young Minds Reviewer(s) and Science Mentor, their article is ready for publication in Frontiers for Young Minds and our superb illustrator adds a fun and descriptive cartoon to each article (see figure below for an example illustration). The end result is a journal full of freely available scientific articles that are written by leading scientists and shaped for younger audiences by the input of their own peers. In addition to involving individuals and their Science Mentors, Frontiers for Young Minds is also striving to involve science educators and the students in their classrooms. Science educators provide a crucial role in fostering the scientific interests of students starting at an early age. Frontiers for Young Minds is therefore beginning a program where individual classrooms of students can review a scientific article with the guidance of their teacher and a Science Mentor. For example, a seventh-grade class in Princeton, NJ recently reviewed a paper on the uniqueness of human tool use. One of our current efforts is focused on piloting this program in several inner-city schools in Oakland, California. We aim to involve UC Berkeley Ph.D. and post-doctoral fellows as Science Mentors. Other classroom efforts are planned in Rio de Janeiro and Buenos Aires, again initially targeting schools in less privileged neighborhoods. We hope this burgeoning effort will expose many more young people to cutting-edge scientific findings, to help hone their analytical skills, and to educate them on the scientific process at an earlier age. Our goal is to engage and energize young people, so that they learn science is not only fun, but could also be a viable future career option. Frontiers for Young Minds aims to include a number of different scientific topics that are of interest to young people. Thus far, these topics include: Understanding Neuroscience, Understanding the Earth and its Resources, and Understanding Astronomy and Space Science. Each section contains articles that focus on subtopics within each of these disciplines. For example, within the Understanding Astronomy and Space Science section, potential article topics based on recent, cutting-edge discoveries may include ‘How our Solar System is Organized’ and ‘How a Black Hole Forms’. In the Understanding Neuroscience section, some interesting previous topics have included ‘How Do We See Color?’, ‘How Our Brains Communicate’, and ‘How Ventriloquism Works’. We think having a scientific journal focused on content for kids and reviewed by kids is a worthy endeavor for a number of reasons. First, Frontiers for Young Minds enables young audiences to actively engage with the scientific process, connecting them with leaders of the scientific community and challenging them to ask questions and to think critically about scientific problems that at the time may be unsolved. Second, Frontiers for Young Minds is a valuable resource for educating and engaging students in science at an early age. 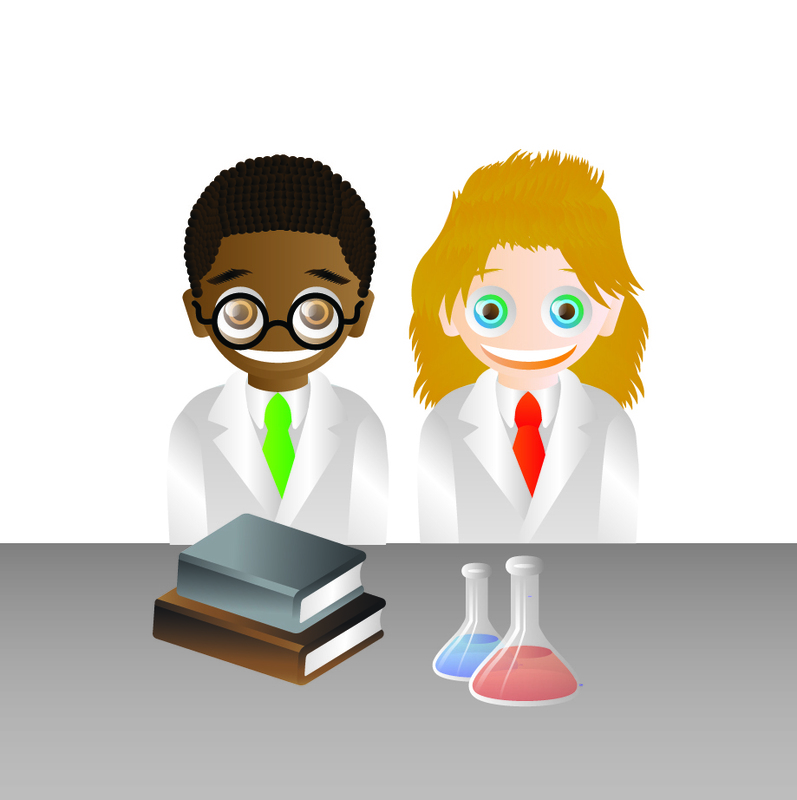 The journal platform enables young people to find out first-hand what it is like to be a scientist. This will hopefully encourage more young people to pursue future careers in science. Finally, Frontiers for Young Minds builds a bridge to more directly connect scientists with the public. All articles are written by the scientists who conducted the initial research, but are written in a format that can be understood by the broadest of audiences. This provides young minds, educators, and the general public with a reliable resource for the latest scientific advances. Frontiers for Young Minds is and will remain in an open-access format. This means that no one will have to pay for a subscription to access the journal content. Articles are free to anyone with an internet connection. We think this is an important model, since we want young people from all socioeconomic backgrounds to have journal access, not just those whose parents or schools are affluent enough to afford access. This is consistent with the goal of the journal to engage as many young people as possible in the scientific process. We are implementing plans to expand the number of topics covered within the journal and our current efforts are focused on the addition of Earth and Its Resources, Astronomy and Space Science, and Health as new scientific areas. In the near future we hope to provide a link between each article that appears in Frontiers for Young Minds and the journal article containing the original scientific content from which the Frontiers article is based. This link would assist those who are interested in delving deeper into a particular topic of interest. We also have plans to create Spanish, Chinese, French, and German translations of Frontiers for Young Minds. As mentioned above, one of our key goals is to bring Frontiers for Young Minds into classrooms globally. If you or someone you know would like to get involved as a Young Minds Reviewer, Science Mentor, Author, or Editor, please see http://kids.frontiersin.org/people for more information. Frontiers for Young Minds is run with generous support from the Frontiers Research Foundation and the Jacobs Foundation of Zurich. Frontiers for Young Minds is a non-profit, open-access scientific journal for which young people (8-15 year olds) serve not only as the target audience, but also as critical participants in the review of manuscripts written by established researchers.